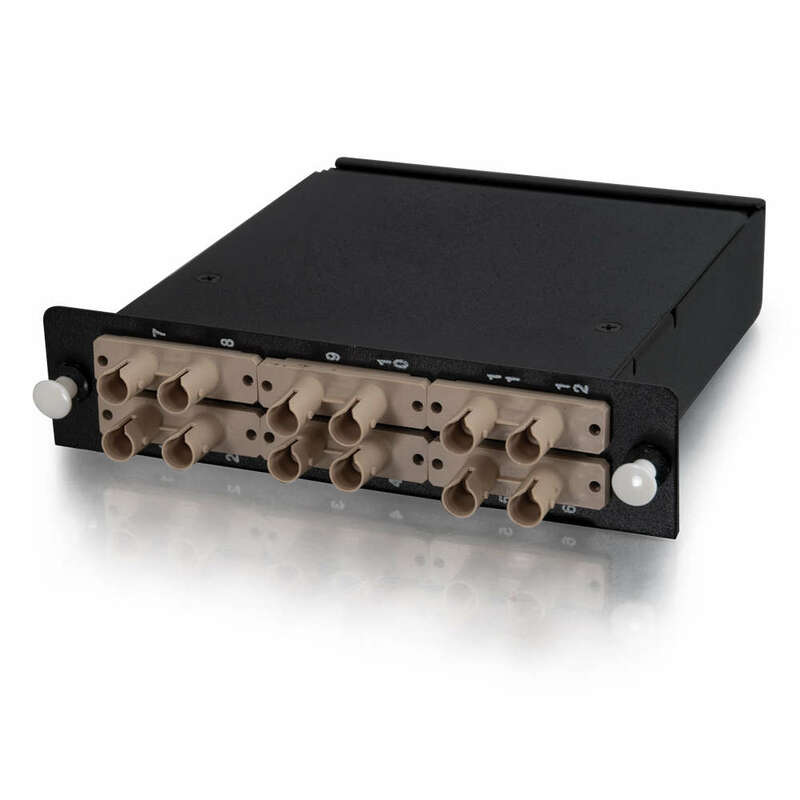 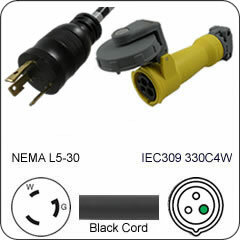 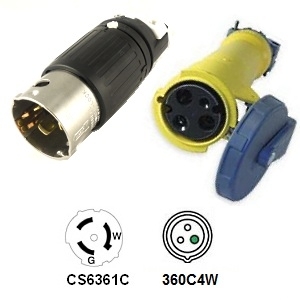 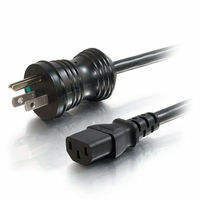 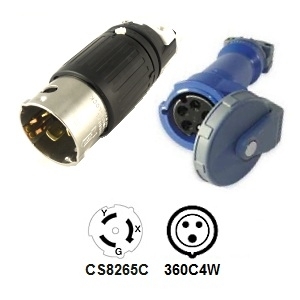 The IEC 320 C14 Plug to C13 Connector Power Distribution Unit (PDU) power cord are commonly used to connect a PDU and computer in a data cabinet. 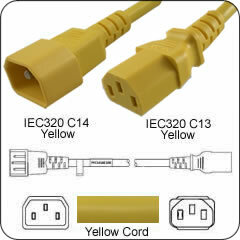 This 6 Foot Yellow 10 AMP power cable will allow you to distinguish the cord in a high density installation. 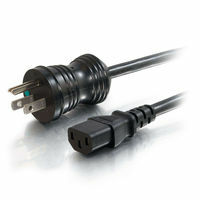 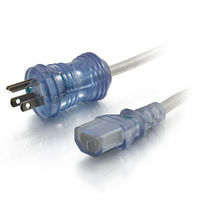 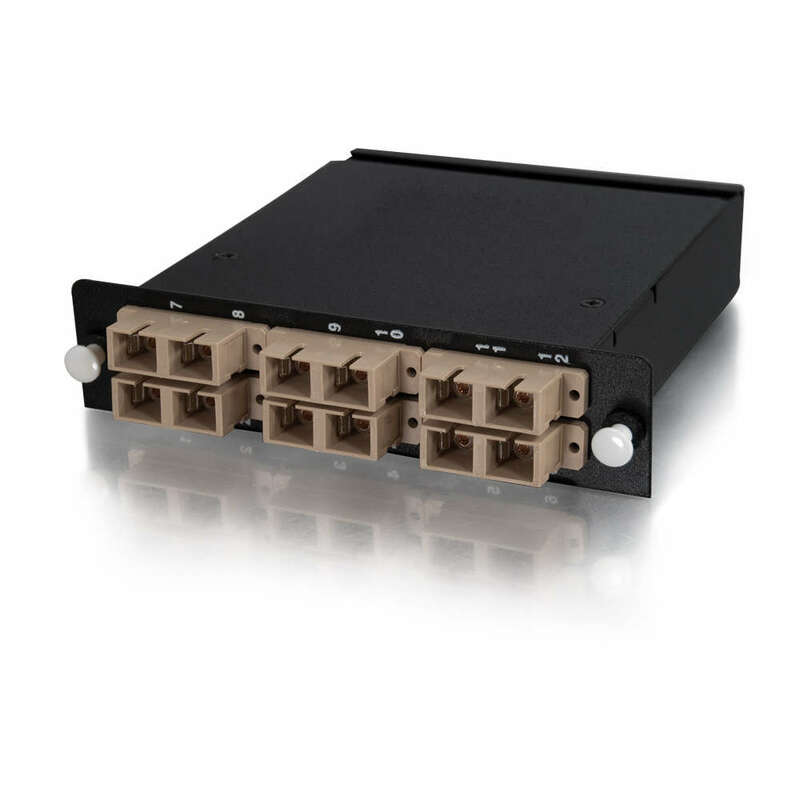 In data environments keep length of cords to a minimum to avoid contact with Ethernet cables. 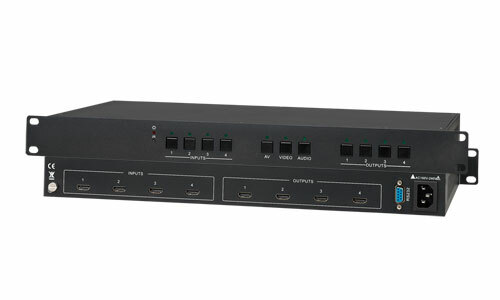 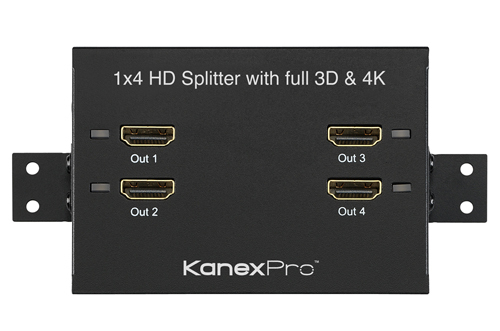 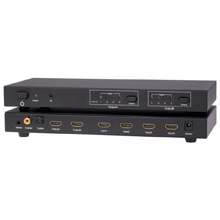 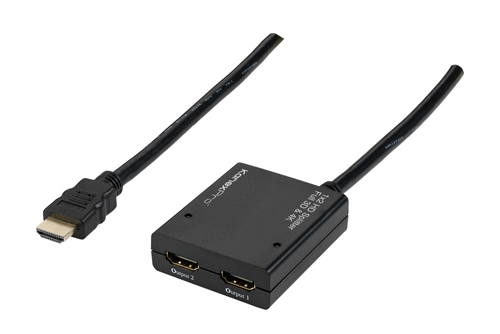 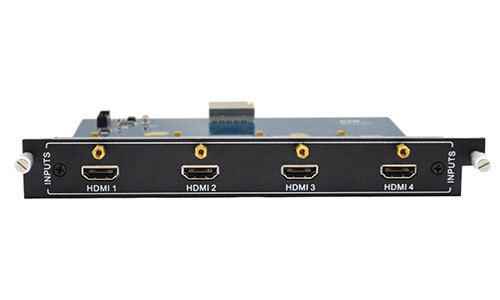 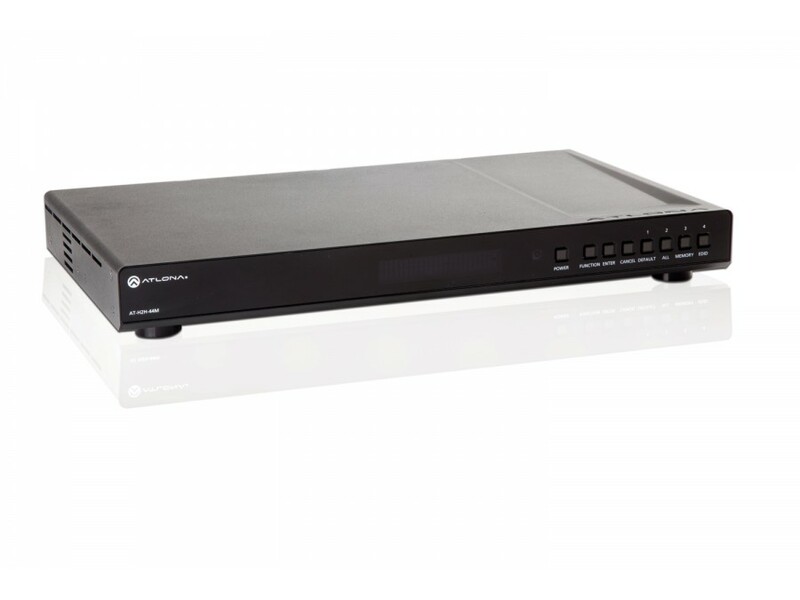 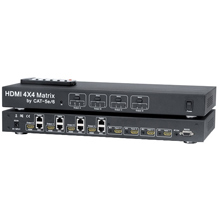 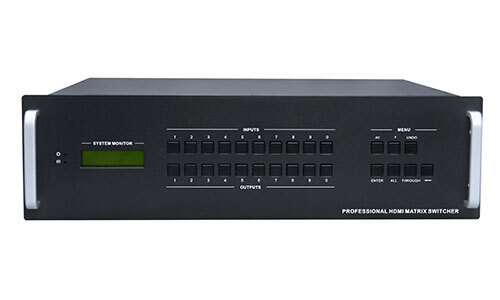 The KanexPro 1×4 ProBar HDMI Splitter with full 3D support is a high-performance distribution amplifier engineered for industry professionals wanting to distribute high-resolution video on four HDMI displays. 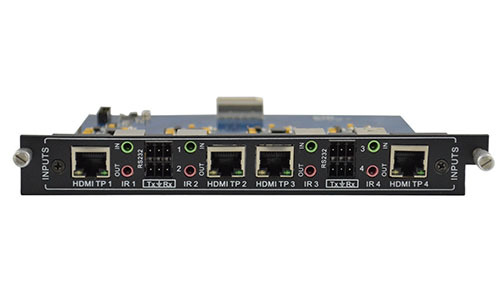 With no downtime or signal degradation. 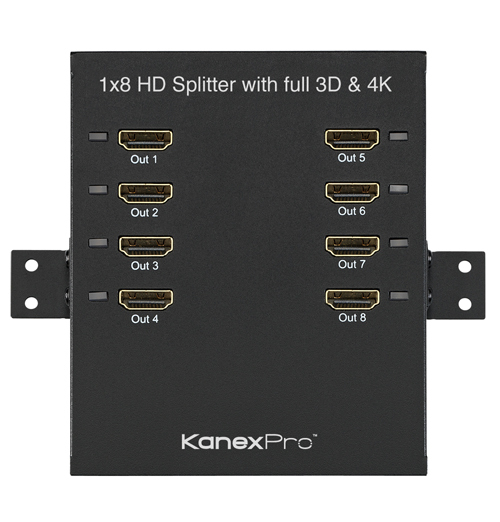 The KanexPro HDMI 16×16 Matrix is an ultra-high performance. Hospital Grade SmartlockPro Slim Tamper-Resistant GFCI Duplex Receptacles feature our patented reset lockout which provides an end-of-life indication and prevent reset if the SmartlockPro GFCI is damaged so that it cannot respond to a ground fault. Our Hospital Grade SmartlockPro GFCI’s include a dual function indicator light which acts as an installation wiring diagnostic and as a power indicator once GFCI is properly installed. 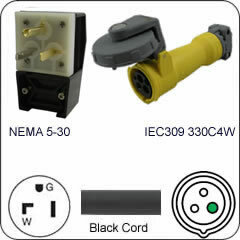 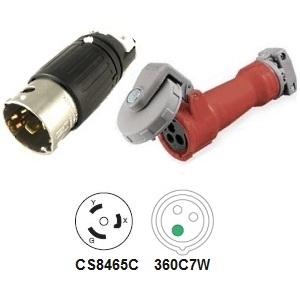 The GFCI’s feature external wiring clamps designed specifically to withstand high torque and provide exceptional holding strength as well as positive indication of proper wire seating. 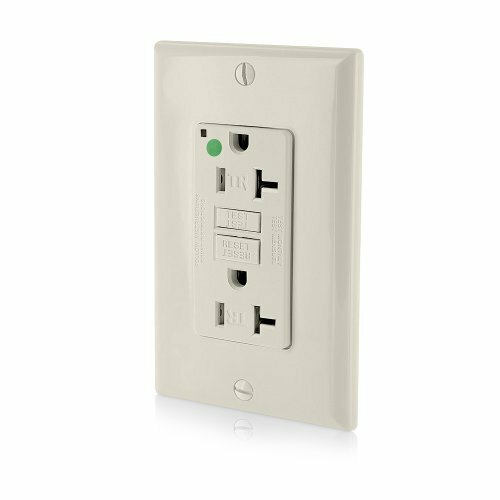 Our shutter mechanism inside the receptacle blocks access to the contacts unless a two-prong plug is inserted for added safety. 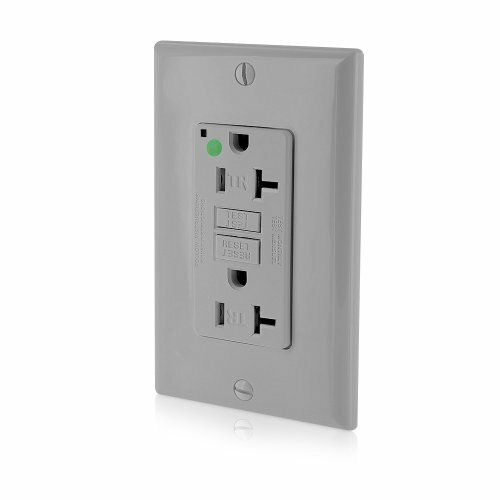 *Slim profile provides 25% more room in wall box*Fed Spec rated for the most demanding applications *Impact-Resistant PBT cover and thermoplastic body extend service life*Comply with NEC Section 517.18C mandating that all 15A and 20A receptacles installed in pediatric locations be listed as tamper-resistant*UL/CSA Listed”. 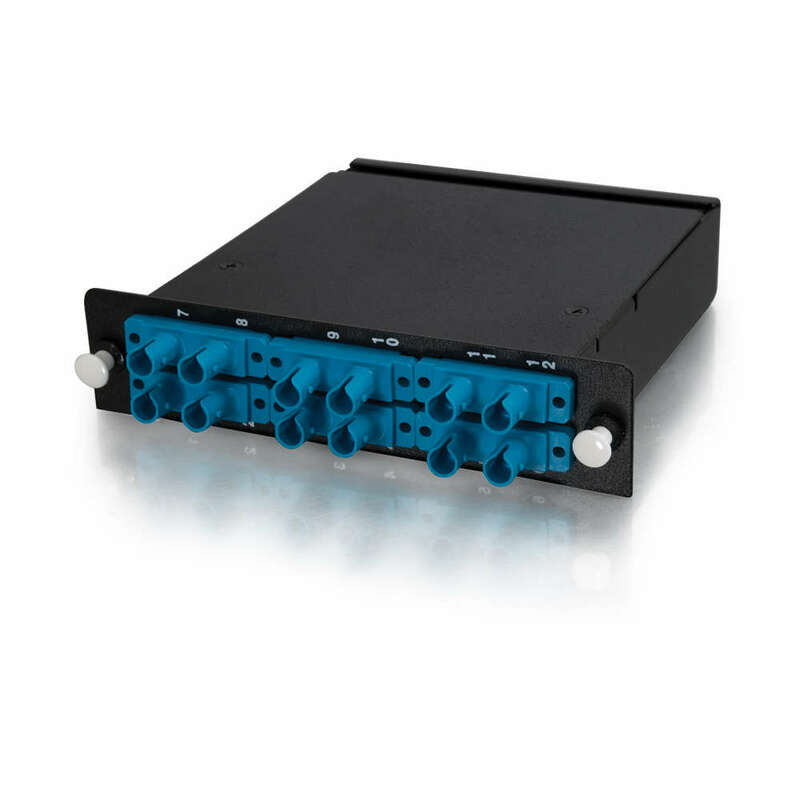 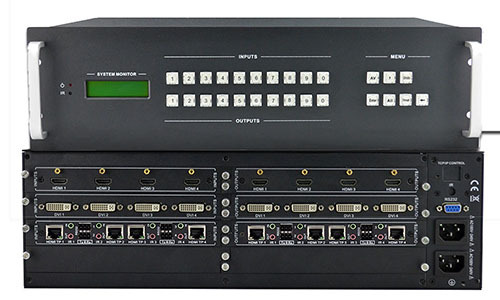 The KanexPro 3GSDOCARD is a 4-Output SDI module that works with the HDMMX modular matrix switchers. 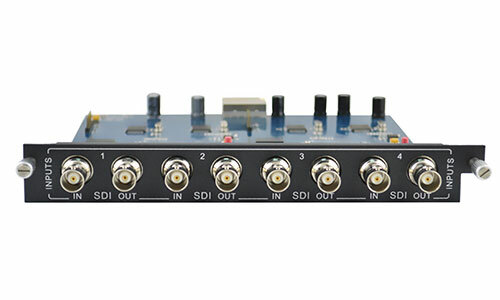 System installers can add or remove this card to increase or decrease output channels. 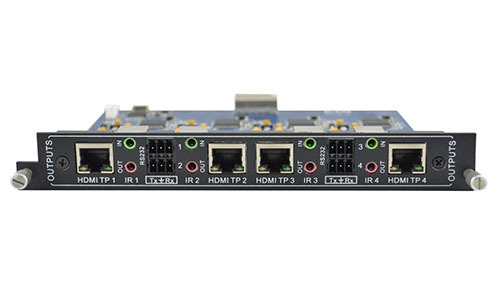 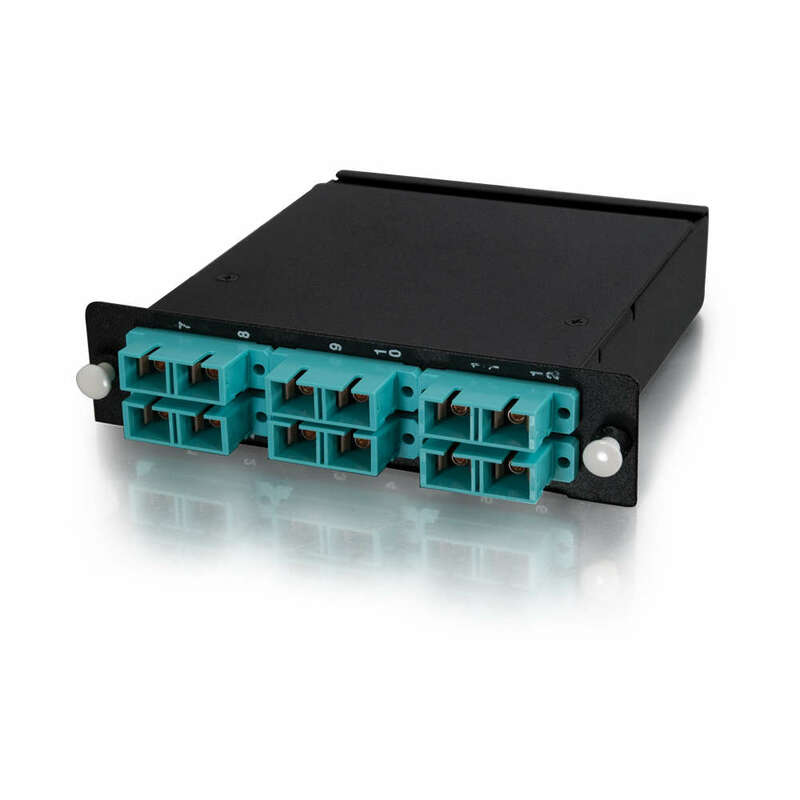 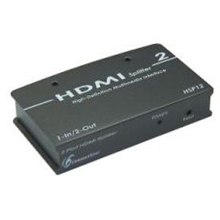 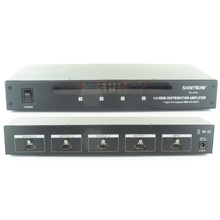 It’s a high-bandwidth card that supports different SDI formats including SD/HD/ 3G-SDI (adaptive). 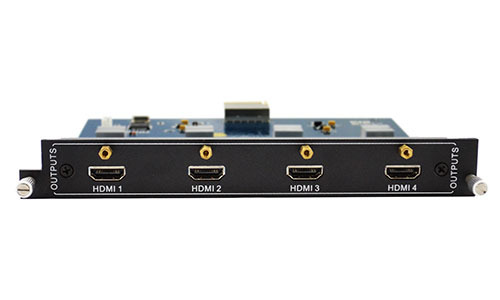 The card supports resolutions up to full HD 1080p.. 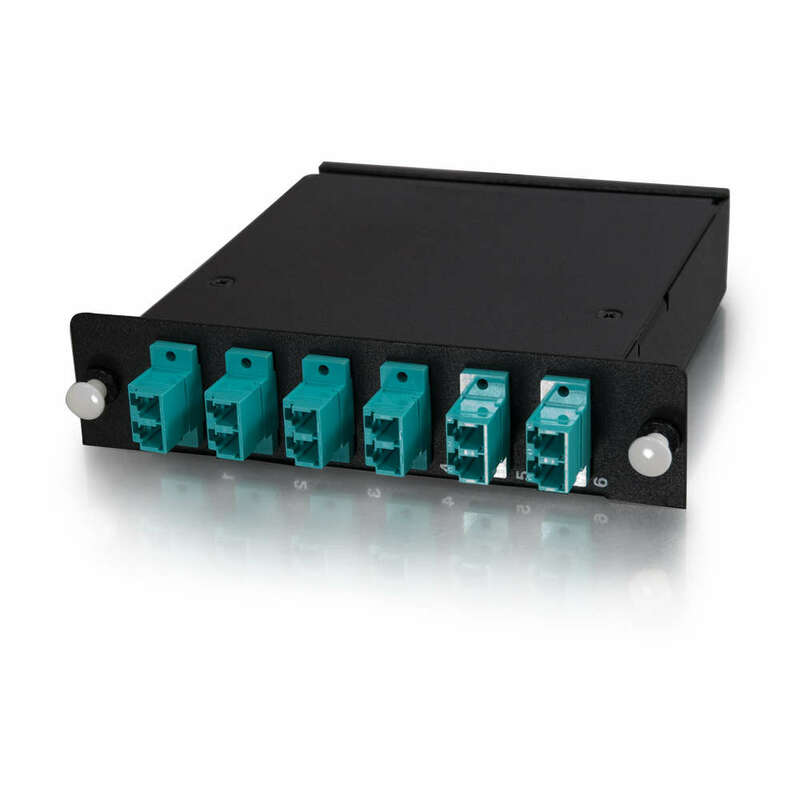 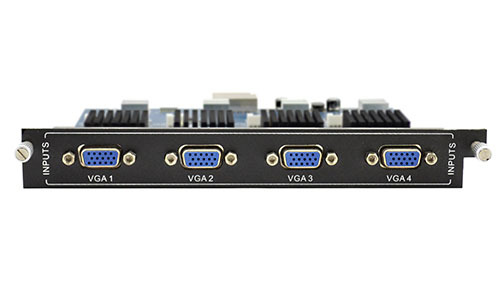 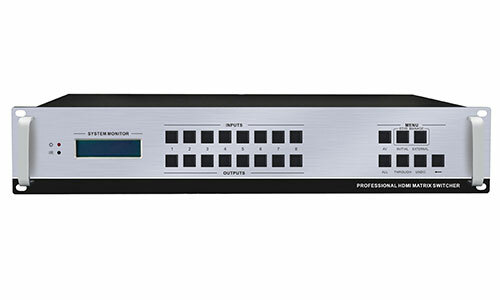 The KanexPro VGA4ICARD is a 4-Input VGA module that works with the HDMMX modular matrix switchers. 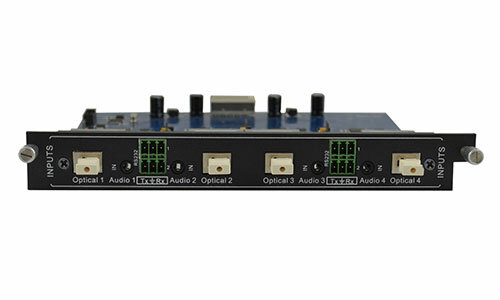 System installers can add or remove this card to increase or decrease output channels. 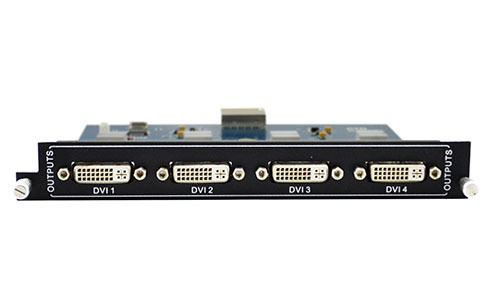 It’s a high-bandwidth card that supports different analog signal formats including YUV.